Sewing has been around since the prehistoric era. People used to wrap leather or fur around themselves. Later around 45,000 BC, people in central Asia began poking holes and pulling cords through the clothes instead of just wrapping. In China, archaeologists have found a complete set of sewing needles and thimbles in a tomb from the Han Dynasty (202 BC -220 AD). In fact, this is the oldest known thimble in the records of history. 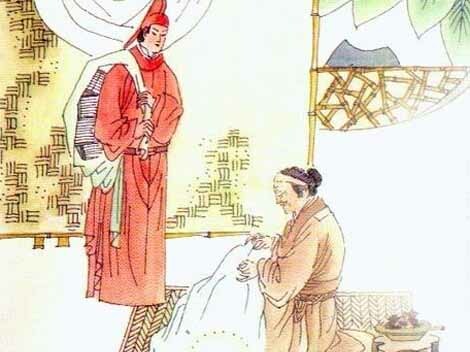 Throughout Chinese history, needlework has been included in many folk arts. 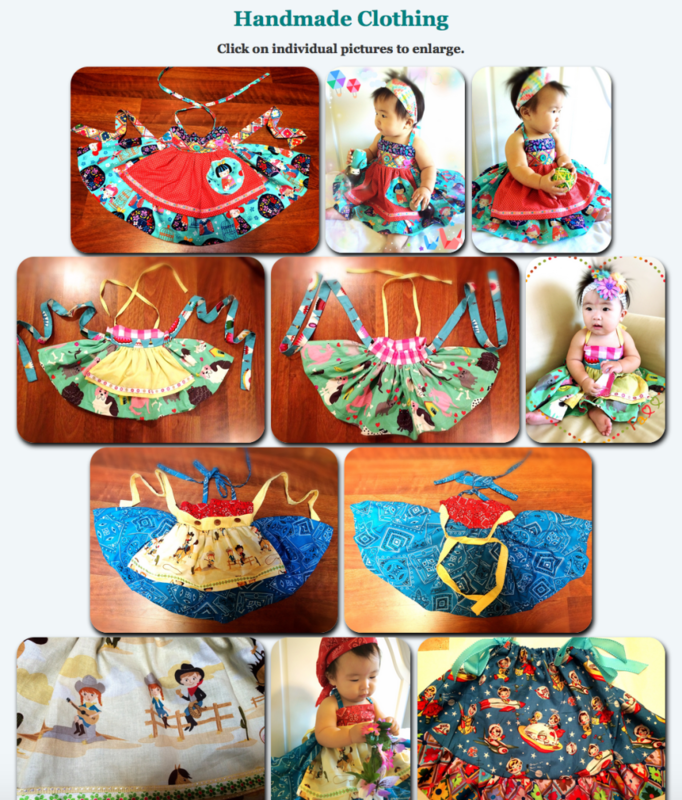 Today, it is not common to have handmade clothing as it can be very expensive and hard to find. In China, the price of custom-made clothing has greatly increased. My recent 旗袍 “qí páo”, a traditional Chinese dress, custom-made from Shanghai is much more expensive than my last one from several years ago. However, I feel that the appreciation for handmade items have also grown in recent years. 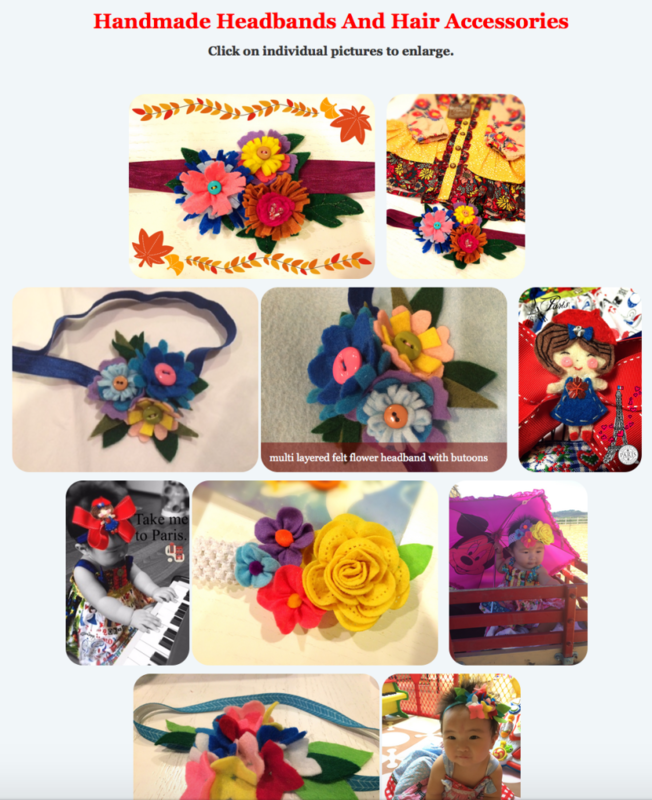 I love to sew, and would like to share pictures of some of the outfits and accessories that I have created for my baby here. I always try to pick fabrics with unique patterns and colors. I have many new clothing projects planned like Star Wars, Dr. Seuss Holiday, and Pac-man so check back again. Thanks! Join 1,172 subscribers to access password protected resource page and receive updates.